Meanwhile, the Delhi High Court agreed to hear a petition against the film’s trailer. 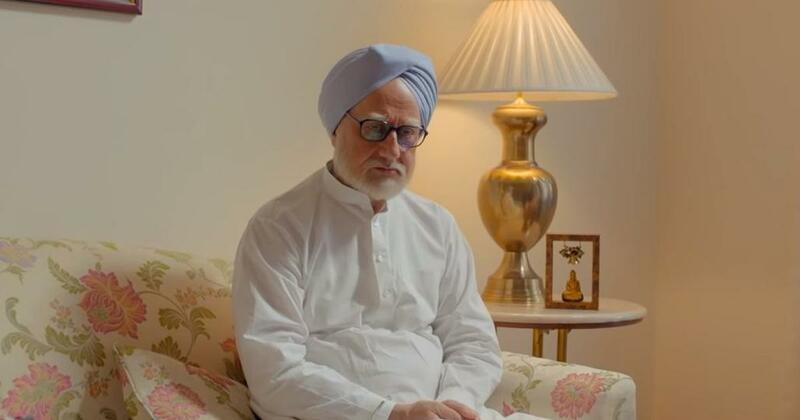 A Bihar court on Tuesday ordered a first information report to be filed against actors associated with the soon-to-be-released film The Accidental Prime Minister, PTI reported. The film features actor Anupam Kher as former Prime Minister Manmohan Singh and is set for release on January 11. The film is based on Sanjaya Baru’s 2014 memoir of the same name and details Singh’s relationship with the Congress party’s Gandhi family. Sub-Divisional Judge Gaurab Kamal ordered the Kanti Police Station to file a case against actors Anupam Kher, Akshaye Khanna and 15 others after a petition was filed by advocate Sudhir Kumar Ojha. The petition had listed the film’s producer and director and claimed that the movie portrayed the former prime minister and several public figures “in a bad light”. Ojha claimed that the film’s trailer had hurt his sentiments. He had sought an FIR under Sections 295, 153, 153A, 293, 504 and 120B of the Indian Penal Code. These sections pertain to promoting enmity between different groups, sale of obscene objects, insult with intent to provoke breach of peace and criminal conspiracy. Meanwhile, the Delhi High Court agreed to hear a petition filed by designer Pooja Mahajan against the film’s trailer, ANI reported. 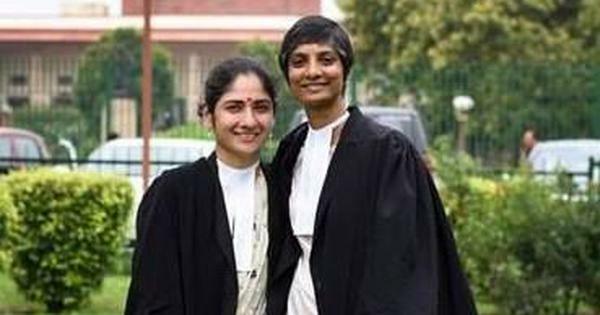 On Monday, the court had asked the petitioner to file a public interest litigation instead. Justice Vibhu Bakhru had rejected Mahajan’s plea, which was filed in her personal capacity. She had claimed that the film’s producer had violated the Cinematograph Act with the release of a trailer that has “affected and harmed” the reputation of the prime minister’s office.